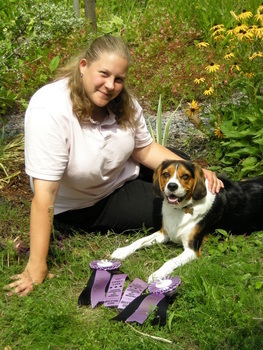 Jessica Croezen, CTB.ccs, is a graduate of Canine Communication Studies, with high honours, for Professional Dog Training and Behaviour Therapy. Jessica believes that our dogs have the natural ability, interest and desire to offer the behaviours we want (sit, stay, watch me, heel etc). The role of a trainer and owner is to figure out the ‘currency’ (treats, play, attention, toys) that brings the behaviour out and then reinforce it, so it is fun and rewarding every time. Humans and animals learn so much more by listening, watching and respecting each other. A positive based approach to bonding, training and living with your dog will develop a lasting bond stronger than any created through dominance or aggression. 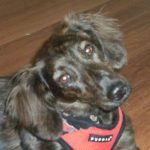 We don’t believe that dog training is “cookie cutter”; we like to adapt to each individual dog and owner team to get the most out of the training. It is nice to feel a strong bond and connection with our dogs without having to bribe or negotiate with them. Just a strong bond with great connection and trust. Jessica has a lifelong love and passion for animals. 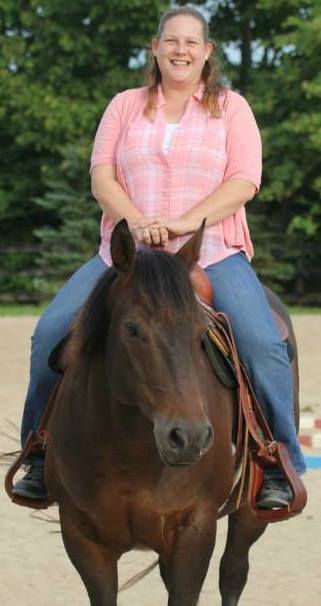 She enjoyed more than 8 years teaching horses and their riders; has trained and shown her own horses; and, has taught therapeutic riding to all ages at Pride Stables where the true bond between human and animal became very clear. In her personal time Jessica shares her home with lovable sidekicks Toby, Sierra and Annie, as well as her Reining Gelding – Wrangler who boards at a farm just outside the city. 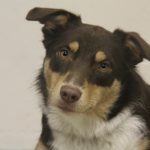 Toby, Sierra and Annie have such a strong bond with Jessica that they take great pleasure assisting with rehabilitation cases, socialization classes, doing demos at classes, as well as competing in RallyO. 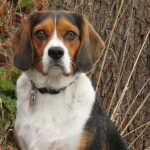 They are an important member of the Impressive Canines team and are there with wagging tails and happy faces. Jessica began training dogs during her teenage years, started her own company Impressive Canines in 2007, and achieved her professional dog training and rehabilitation certification in 2008. Opening her own facility in October 2010 was a dream come true! She loves competing in RallyO as part of Caro and UKC, and has enjoyed watching her students earn titles as well as perfect scores at CKC and Caro Shows. One of Jessica’s greatest source of pride comes from her fear rehabilitation work. A dog that is fearful may be so submissive and withdrawn that a regular daily routine is not possible. To be able to watch as the behaviours and fear are worked through and then sharing that special moment with the owners when a breakthrough is reached is the ultimate reward.